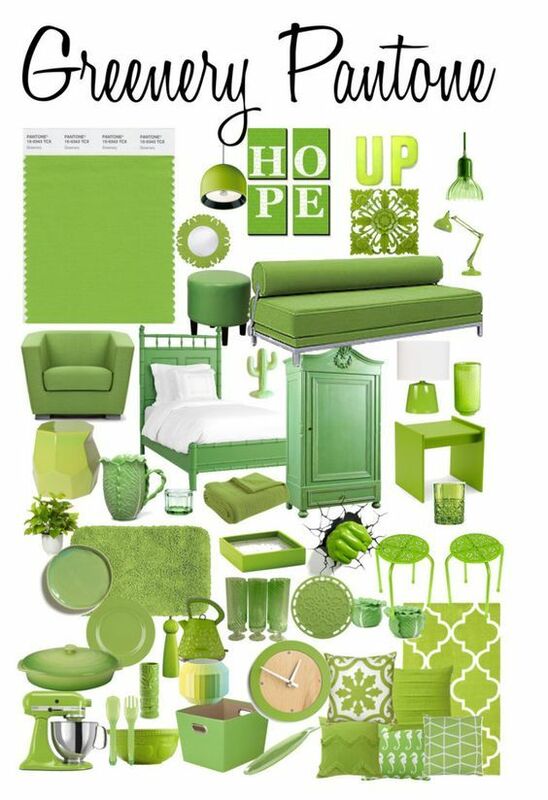 Pantone chose Greenery as the color of the year for 2017. Why did they chose this yellow-green shade that evokes the first days of spring? Maybe because it inspires hope, nature and new beginnings. Use this color in your home and your wardrobe matching it up with other colors to get a clean, perky fresh look.